An increasing number of large publicly available video libraries results in a demand for techniques that can manipulate the video data based on content. In this paper, we present a content-based video retrieval system called Cobra. The system supports automatic extraction and retrieval of high-level concepts (such as video objects and events) from raw video data. It benefits from using domain knowledge,but at the same time,pro vides a general framework that can be used in different domains. The contribution of this work is twofold. 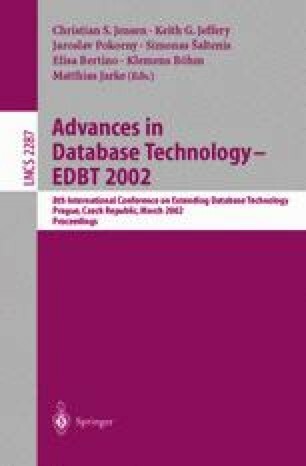 Firstly, we demonstrate how different knowledge-based techniques can be used together within a single video database management system to interpret low-level video features into semantic content. The system uses spatio-temporal rules,Hidden Markov Models (HMMs),and Dynamic Bayesian Networks (DBNs) to model and recognize video objects and events. Secondly,w e show how these techniques can be effectively used for different application domains. In particular, we validate our approach in the domain of tennis and Formula 1 videos.